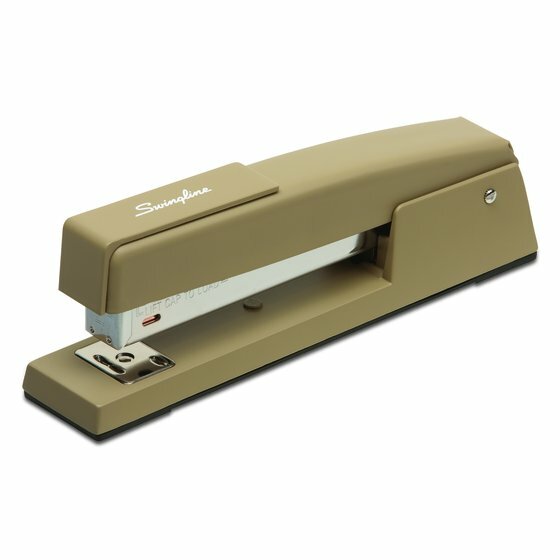 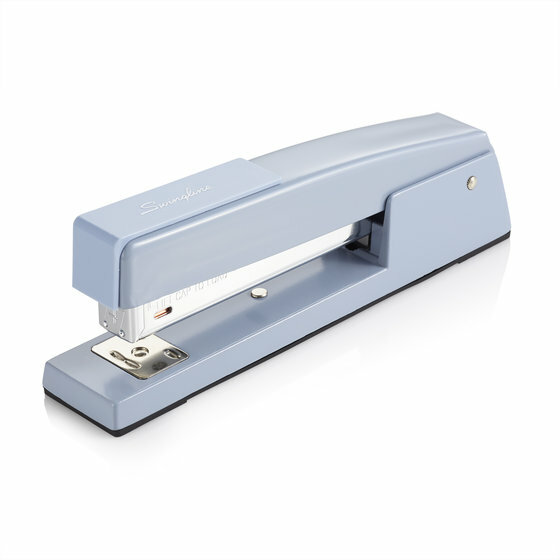 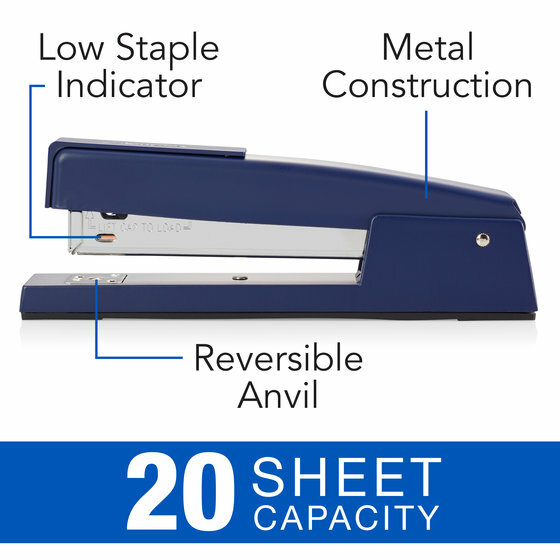 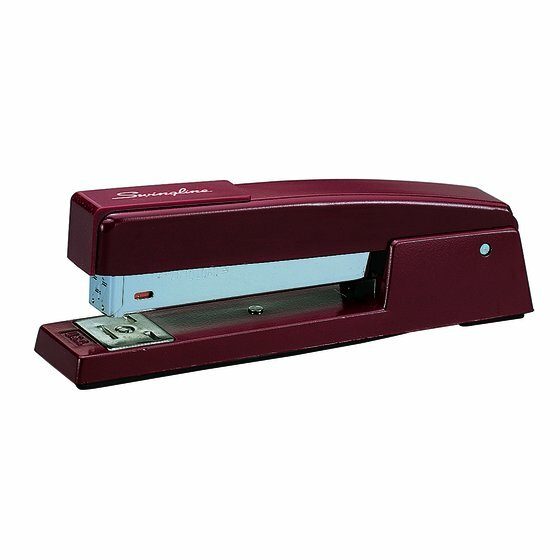 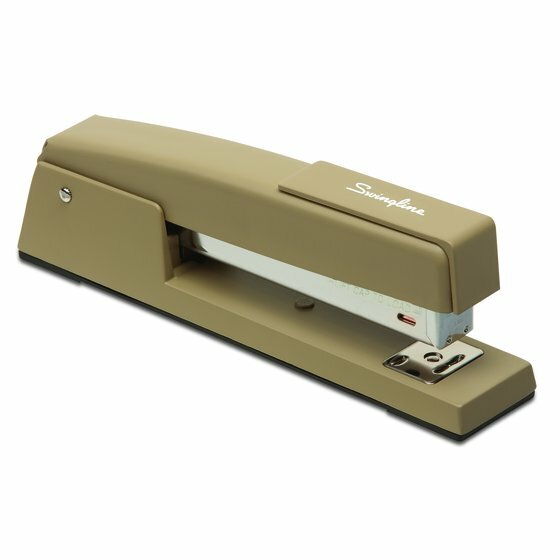 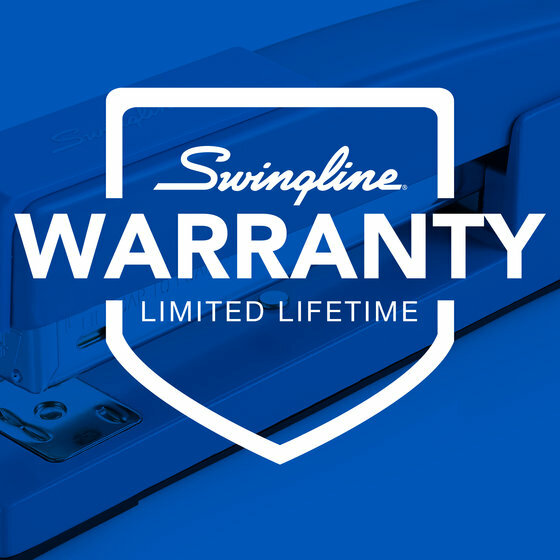 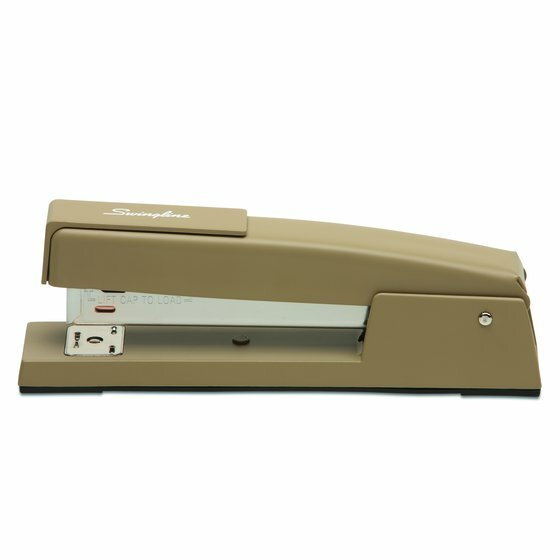 The 747® Classic is America’s #1 manual desktop stapler. 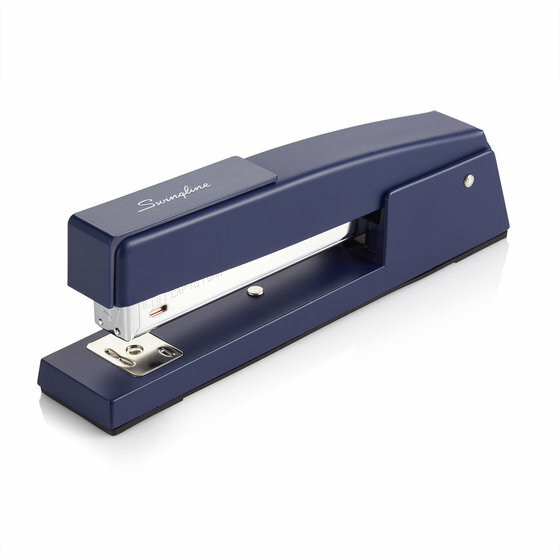 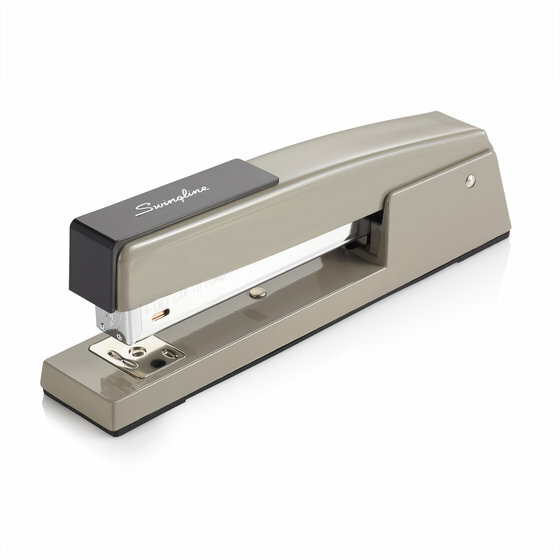 Each stapler is classically designed, simple, accurate, reliable and strong. 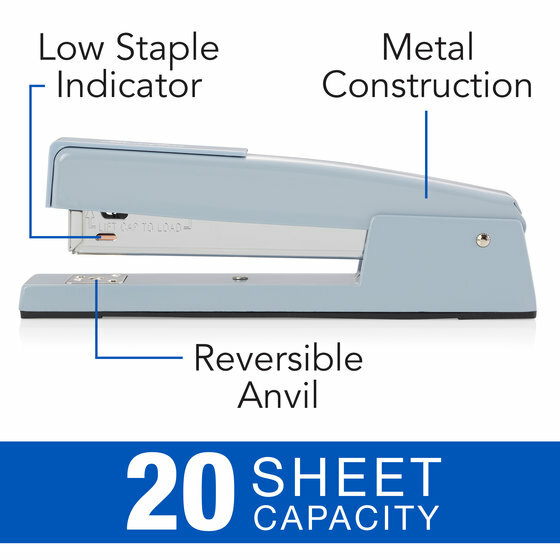 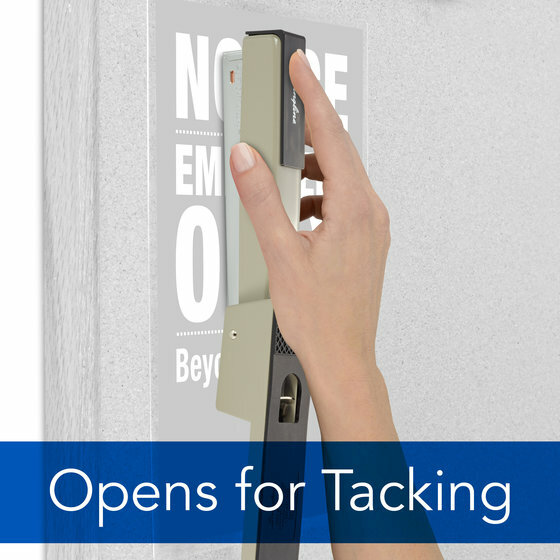 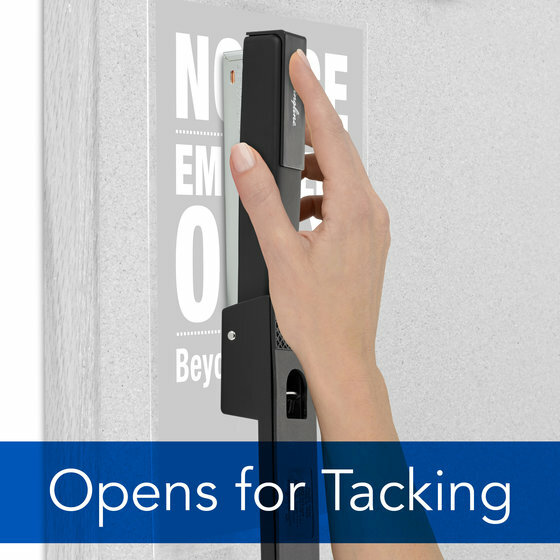 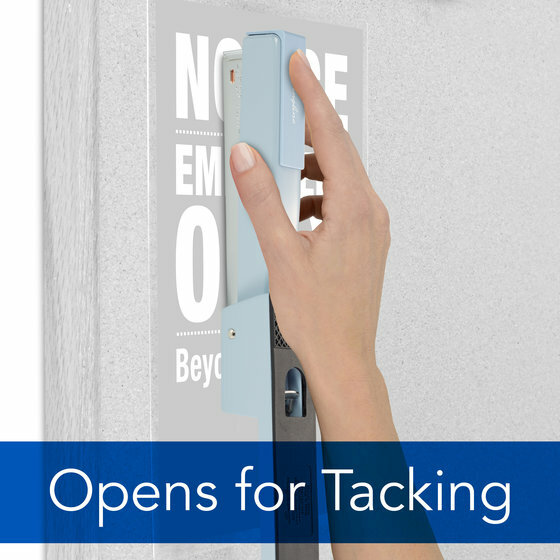 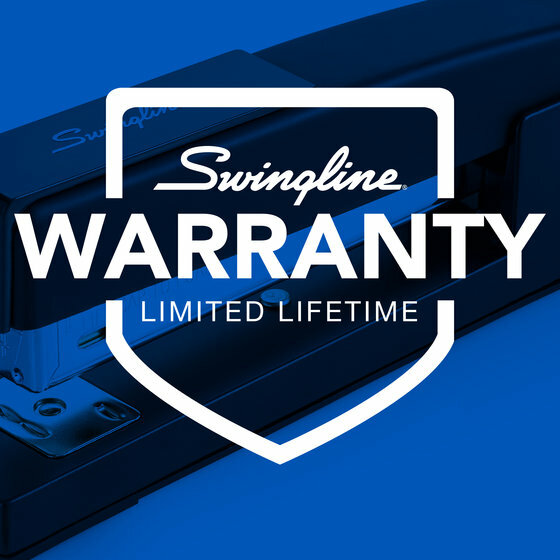 The performance driven mechanism and inner rail guarantee long-term stapling use.